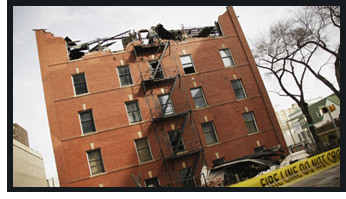 Many insurance companies and businesses come to BLWM for their litigation needs. 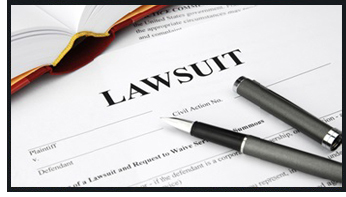 BLWM's attorneys have defended hundreds of insurance company insureds in state and federal courts. Currently, the firm employs attorneys with licenses in Arizona, California, Colorado, Nevada, Oregon, Washington, Idaho, Texas and Utah.